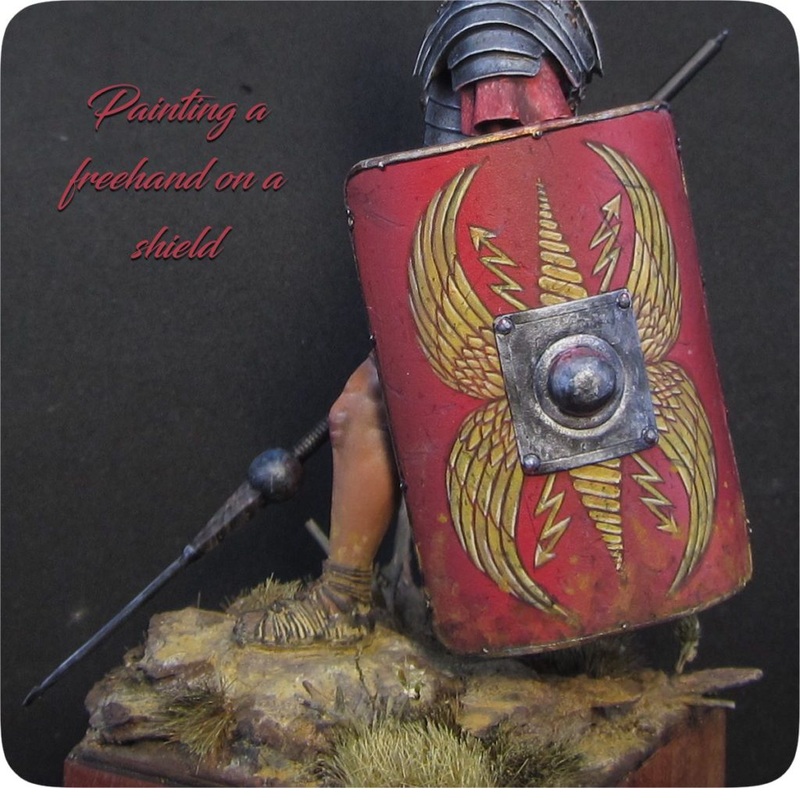 Do you know how to paint a Freehand? Are you scared? Do it man!. Here you have a video where I explain how, really easy.